Ms. Traweek received a B.S. in Aquatic and Fisheries Biology from the University of Southwestern Louisiana. Following graduation, she was involved in the management of biomonitoring laboratories in Louisiana and Texas until 1993 when she began her employment with Gulf Coast Authority (GCA). After serving in several senior management roles at GCA including 17 years as Manager of Operations, and most recently as Assistant General Manager, Lori was promoted to CEO/General Manager in 2017. Lori also serves on several local boards. She is the Secretary of the Galveston Bay Foundation Board of Directors and President of the Texas Conservation Fund board which manages the annual River, Lakes, Bays ‘N Bayous Trash Bash®. 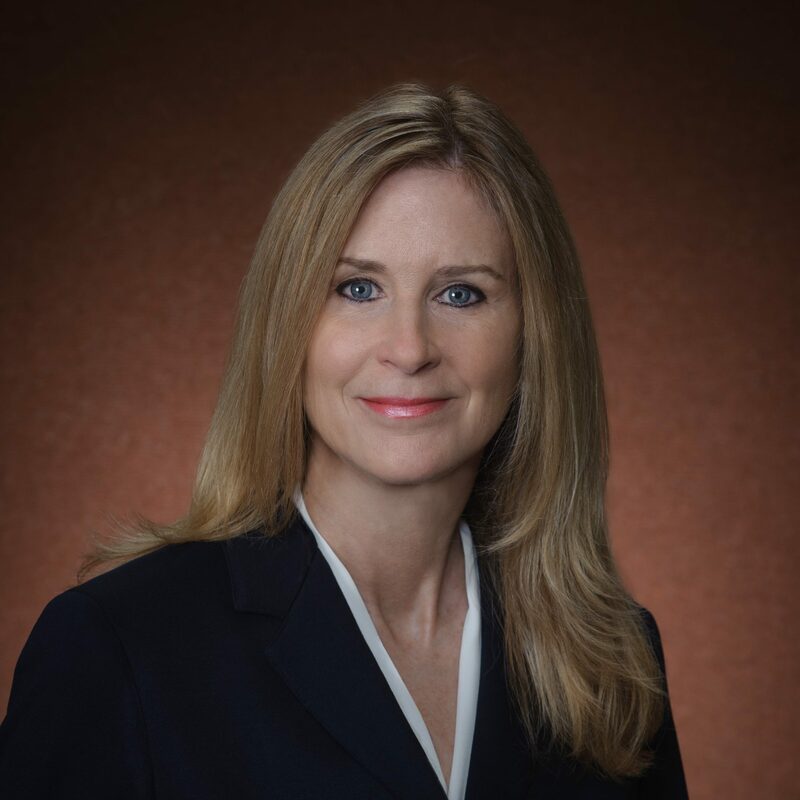 Lori also serves as a board member of the Economic Alliance of Houston – Port Region, and the Baytown-West Chambers County Economic Development Foundation. She is also a board member of the Texas Water Conservation Association and of the Texas Water Conservation Association Risk Management Fund. In addition to these responsibilities, Lori represents GCA on the Galveston Bay Council, the governing body of the Galveston Bay Estuary Program, serving since 1999 as both Vice Chair and Chair. In 2008, Lori was appointed to the Trinity-San Jacinto Rivers and Galveston Bay Basin and Bay Area Stakeholders Committee by the Texas Environmental Flows Advisory Group of the Texas Senate and still participates in that capacity. She is an avid SCUBA diver and loves the water.